Fullers Group’s has provided a first reference for Thordon Bearings’ TG100 seal on an aluminum hulled fast ferry. 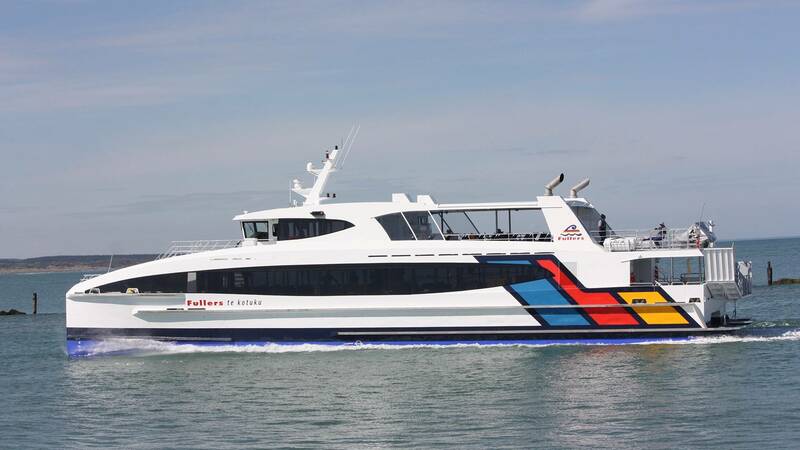 The New Zealand ferry operator’s new 34.9m (114.5 ft.) catamaran Korora, delivered from the Q-West shipyard in December, features a water lubricated propeller shaft arrangement based around a Henley Integrated Propulsion System. Auckland-headquartered Henley Group, an approved Thordon distributor, with a history dating to 1917, secured the contract to design and supply Korora’s complete drivetrain, following the company’s involvement with the first vessel in the series, the 2014-delivered Te Kotuku. For first-of-class Te Kotuku, however, the owner opted for a different transmission and sealing arrangement to the one Henley had originally specified; but “after some issues with the first vessel we were asked to supply our complete IPS package, which included Thordon’s TG100 forward shaft seal,” said Power. In addition to the TG100, Thordon’s scope of supply included SXL tail shaft, strut and rudder bearings along with its ThorPlas-Blue bearing, which was used as an “isolator” between the bronze seal’s housing and the aluminum hull. This arrangement was considered the optimum solution for preventing corrosion. Henley’s IPS typically consists of various custom drive line components from engine mounts to rudder. This package includes Tiger propellers, together with Thordon bearings and seals, Twin Disc transmission and engine controls and Vulkan couplings. Thordon Bearings introduced the TG100 mechanical seal in 2013. 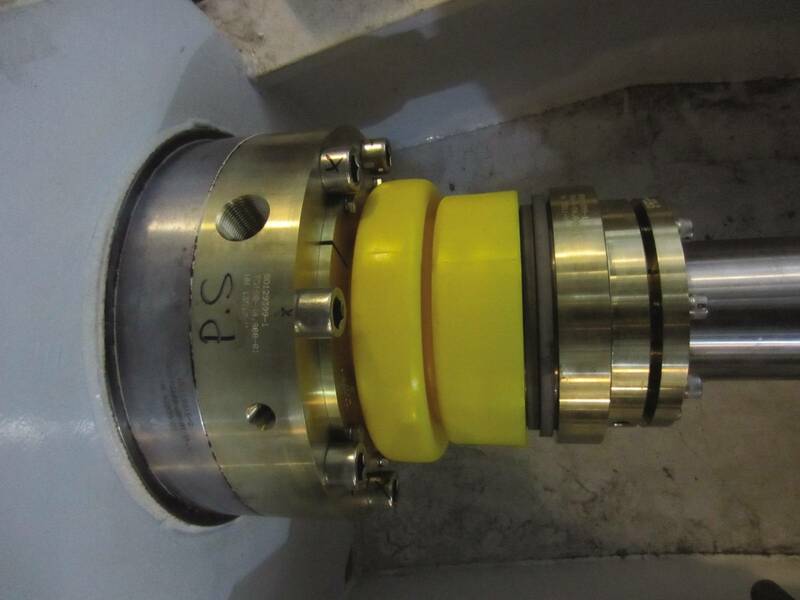 Suitable for propeller shaft diameters of 100mm (4”) to 305mm (12”), the seal combines hard wearing silicon carbide seal faces with Thordon’s proprietary elastomeric polymer bellows. Korora, the sistership to the 2014-delileverd Te Kotuku, has now commenced operations ferrying up to 400 passengers on Fullers’ Waiheke Island service. A second vessel, again built to an Incat Crowther design by Wanganui-based Q-West and based on the same Henley/Thordon drive train, is schedule for delivery in June. Options are available for an additional two of the same, as part of Fuller Group’s extensive fleet renewal program.